If you are looking for volunteering opportunities abroad, and not sure where to turn to, you have come to the right place. 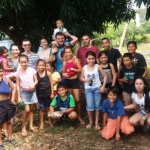 We thought we’d take a look at three opportunities that are on offer from Volunteer Abroad, to give you some ideas and to help you choose. Let’s take a look! In these programs, the volunteer will be able to choose from a range of placements from working in an animal rescue shelter in Escazu or an animal welfare center in India, to helping out in an elephant sanctuary in Jaipur or working with sloths in Costa Rica. We are sure you will find a placement that suits you. Of course, tasks will vary from placement to placement, but you could be expected to help with such things as construction and cleaning, as well as the daily feeding and care of the animals at your placement. If you are looking for a challenge, you may wish to try out a Community Development Building volunteer experience. It is important to note that these programs can be hard, but are very rewarding. The programs on offer range from helping with heavy construction, to lending a hand with manual labor tasks. You could be in charge of mixing sand and digging, as well as aiding the process of making bricks for building schools and orphanages. Whatever you are building in the local area in which your volunteering takes place, you will be helping to lay the foundations for the local community to thrive and improve. For this placement, you don’t need to have any experience when it comes to building, but you should be quite fit and willing to work hard to make a success of the project you are assigned. Volunteering is available in places such as Nepal and Uganda. If you are doctor, nurse, or dentist, your skills could be used for volunteer placements in places as far afield as Tanzania and Zambia. Most health centers where volunteers are placed have been suffering from staffing problems and are chronically under resourced for the amount of work they need to do. You can make a real difference by helping the local community who are in dire need of treatment and the skills that you can offer. 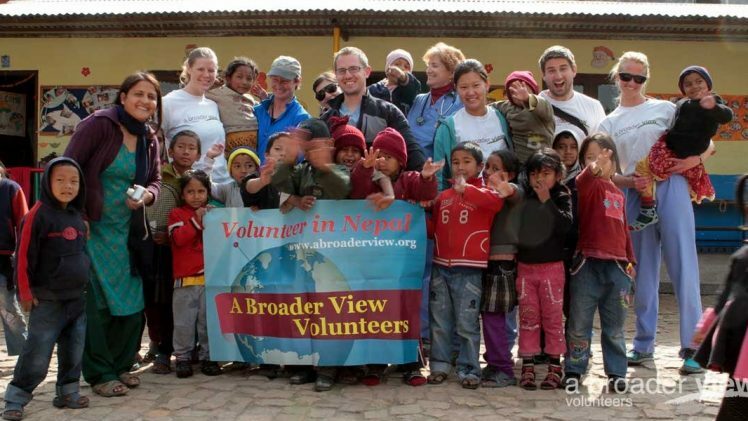 For more volunteer abroad programs, check out abroaderview.org.